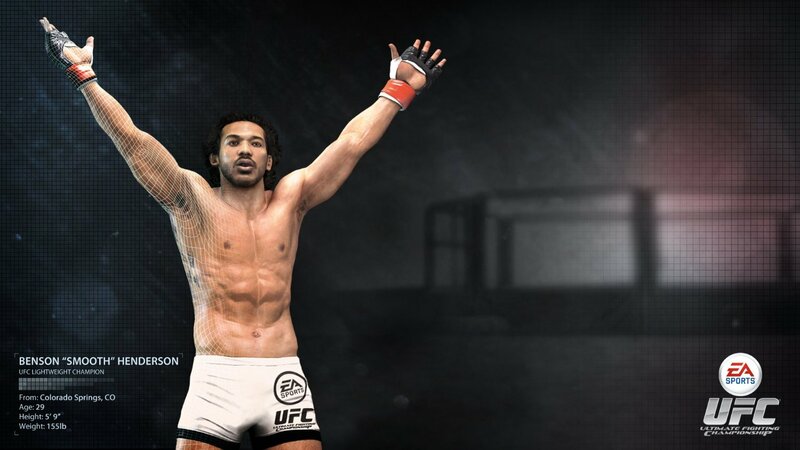 EA is taking over producing UFC video games. 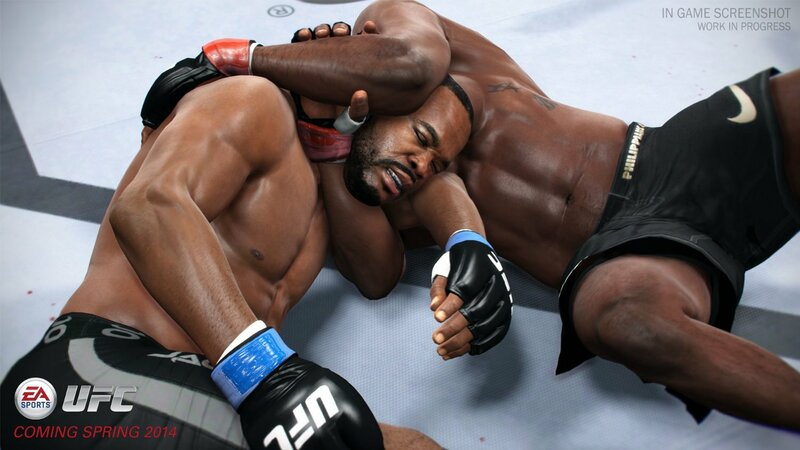 Ultimate Fighting Championship games will be produced by EA over the next several years. 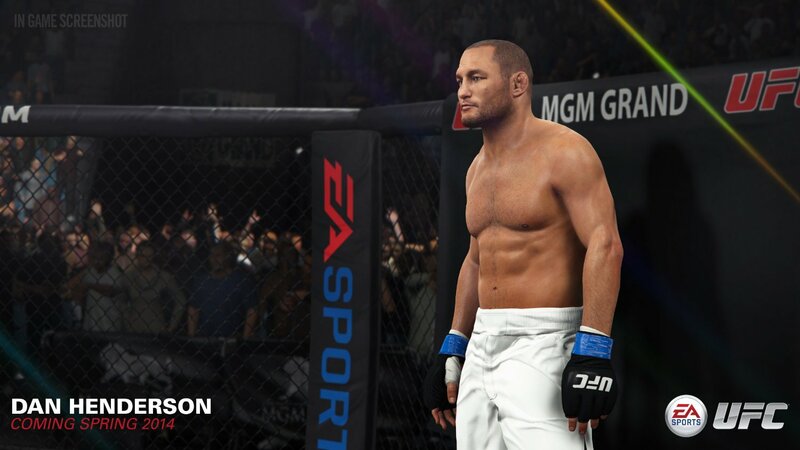 "We're thrilled to begin a long-term partnership that will bring fans incredibly authentic, and deeply connected, UFC videogames," said Andrew Wilson, EVP and Head of EA SPORTS. 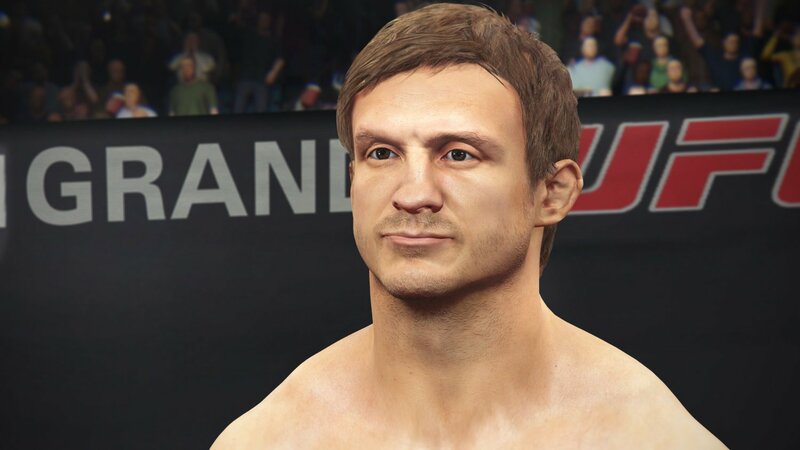 "UFC has become a global powerhouse because they have the world's best fighters, competing in the world's best mixed martial arts events. 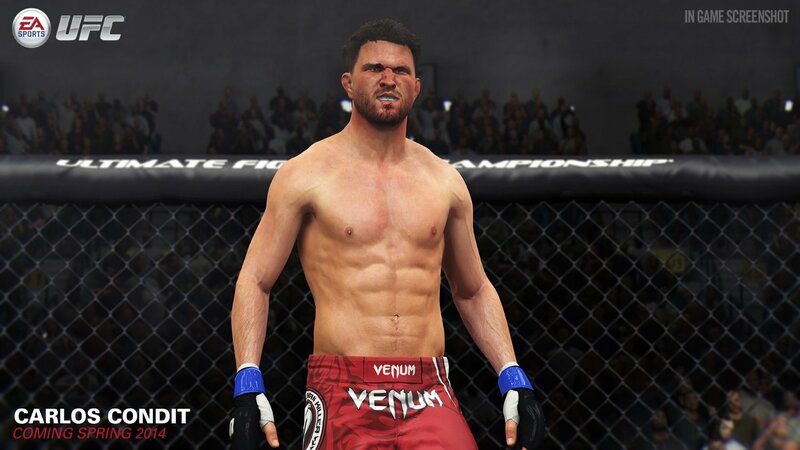 We share UFC's passion for the sport, and we look forward to capturing all of the intensity and excitement of the action with unique new game experiences across a range of platforms." 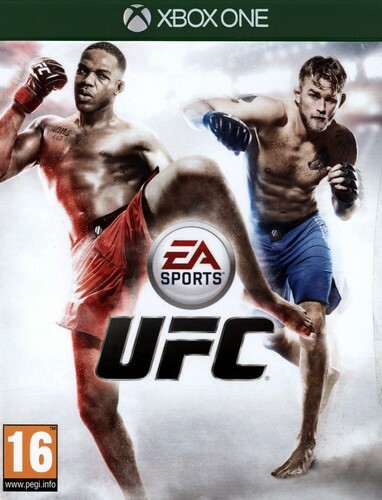 Previous UFC games were published by THQ. 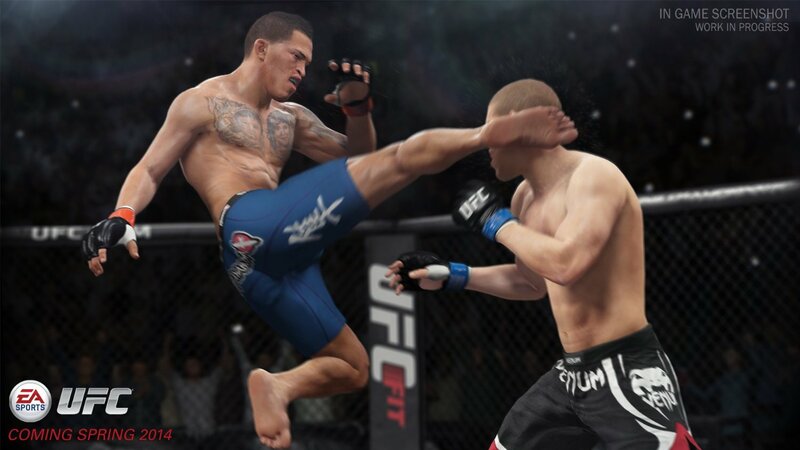 According to THQ CEO Brian Farrell, "transferring the license to EA made sense to all parties." 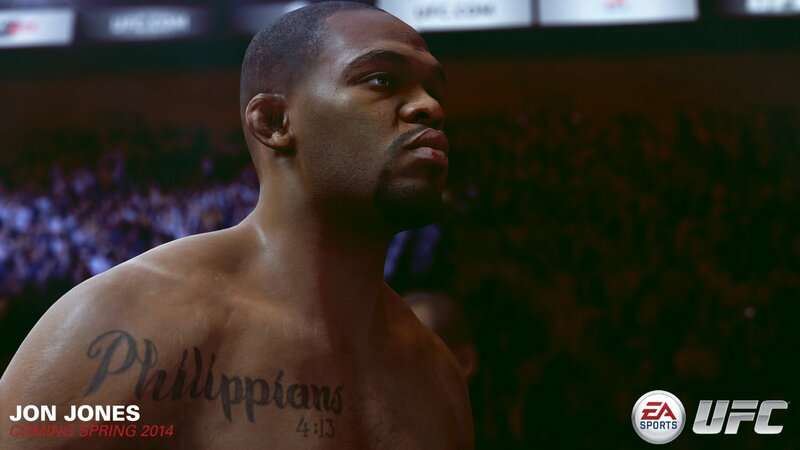 "We've relished our relationship with UFC over the last several years and believe that the UFC gaming brand is in great shape," Farrell said in a statement. 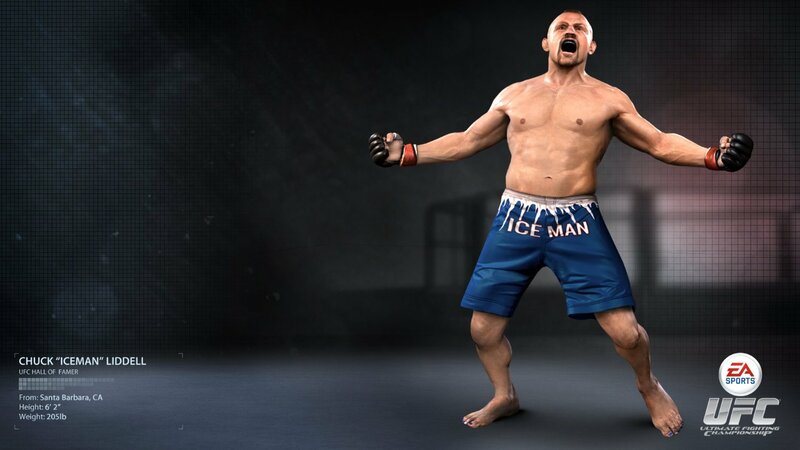 We don't know how, exactly, EA's UFC games will differ from THQ's critically accalimed games, nor when we can expect to see the first one, but as we learn more, we'll tell you everything. 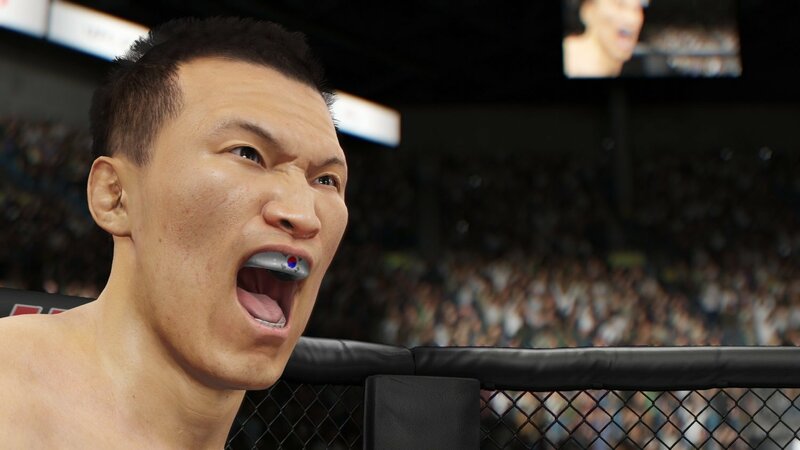 Stay tuned, as they say.